As in for-profit corporations, every role in a nonprofit serves a unique purpose that contributes to the overall success of the organization. Since nonprofits supply a valued public service to communities, and often fill in service gaps where the government isn’t able to provide, those at the head of nonprofits are heavily depended upon to deliver in their roles. 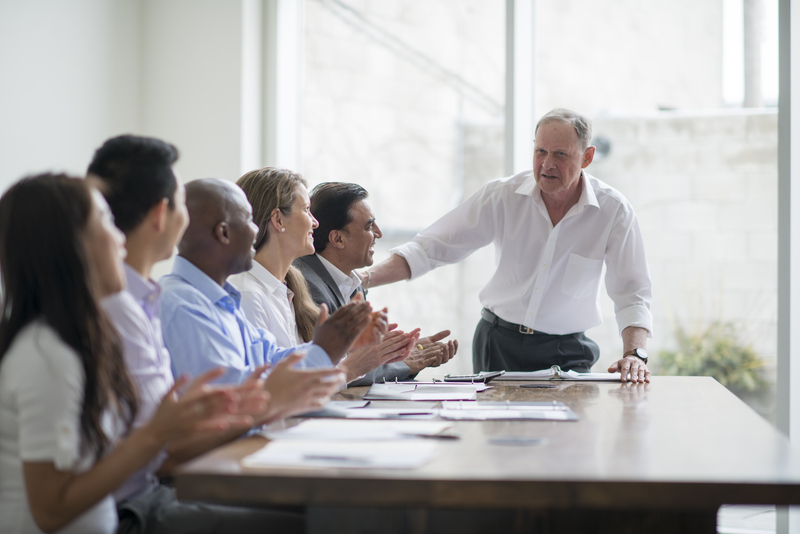 What’s expected from the Board of Directors for a nonprofit varies from role to role, but each position is designed to answer the best interests of the organization and the service it imparts. Additionally, nonprofits must abide by certain structure and accountability laws, falling on the shoulders of the Board to maintain these requirements. Download this white paper now to learn more about the roles involved in nonprofit organizations, and the importance of performing each responsibility with care and enthusiasm.